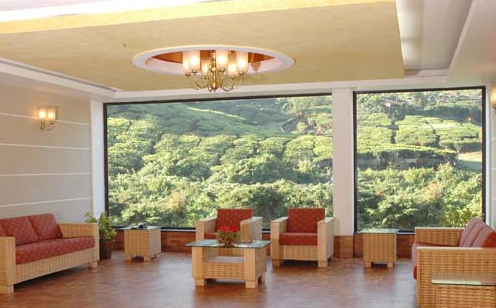 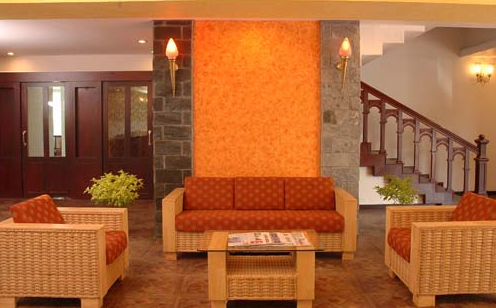 Hotel C7 is one of three star rated Hospitality resort in besides the Nallathanni River on the outskirts of Munnar Town. 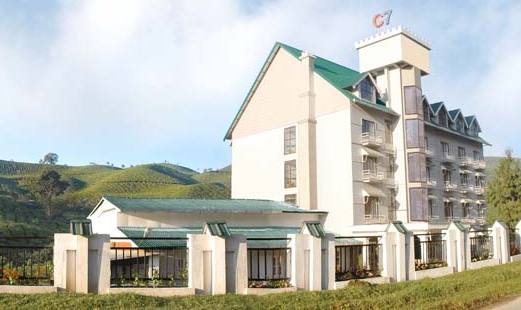 Designed to provide all facilities and comforts to its guests, Hotel C7 is all set to impart the best of hospitality amidst the panoramic views and enthralling atmosphere. 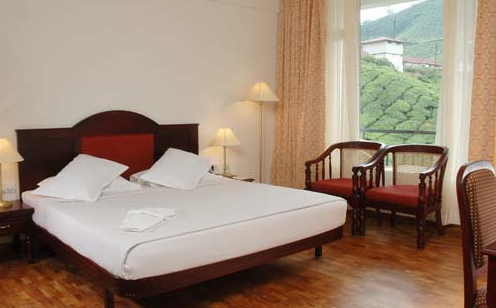 A lot has gone into consideration while designing the Hotel C7 rooms.